VIQ’s purpose-built solutions are used in over 25 countries with tens of thousands of users in government and private agencies. We also provide end-to-end transcription services through our Australia arm. 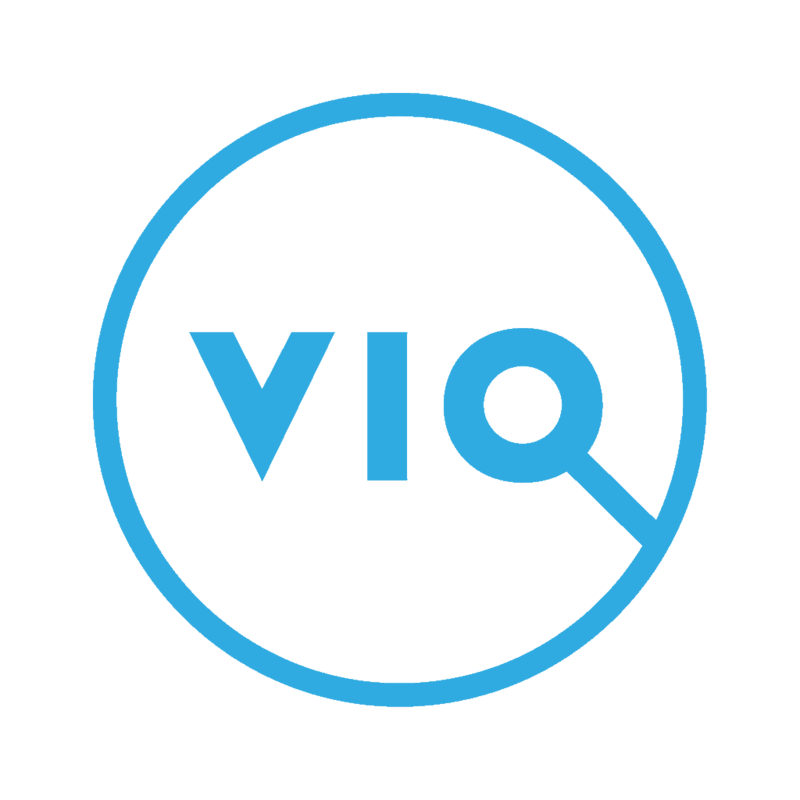 VIQ’s operations and partners are distributed throughout the USA, Australia, the UK, EU and Canada. Our award-winning software captures digital content from any audio/video source for document creation and meets the highest international data, cybersecurity and privacy standards, including military and medical regulations. VIQ unlocks the value in captured enterprise media. Significant experience in the telecommunications, healthcare, and manufacturing industries throughout his 25 year career. Track record of developing and operating industry disruptive technology innovations. Seasoned executive at merging companies into efficient organizations and maximizing enterprise value. Previously served as CTO of several market leading healthcare and clinical documentation companies in Canada and the U.S.
Senior sales executive with 30+ years’ in sales channel and product development. CEO of Dataworxs Systems Ltd with operations in Canada, USA and Australia. Acquired by VIQ Solutions in 2015. 13 years as Nation Sales Manager and General Manager for Sony. Larry Taylor serves as Chairman of the Board of Directors. He is an experienced Board Chair and Board Member with broad management consulting experience. Mr Taylor has held key senior executive positions with several industry leading companies including National Money Mart, Travelex Americas and Cap Gemini Ernst & Young Canada Inc. and has been successful in working with private equity firms to identify, acquire and combine companies to create superior shareholder value. He is a Certified Management Accountant and a Certified Management Consultant. Harvey Gordon is an experienced executive with extensive senior management experience in private and public companies ranging in size from startups to $100M+ organizations. Mr. Gordon has held key senior executive positions with several industry-leading firms, including Algorithmics Inc., Changepoint, Infonet Services and Magic Lantern Group, and established profitable operations throughout North America, Europe and Asia through direct sales staff, partnerships, reseller channels, joint ventures and acquisitions. Mike Kessel is President & CEO of Cleveland Clinic Canada. During his tenure, the organization has implemented a unique public/private hybrid strategy that has led to the formation of with Canadian healthcare community stakeholders, such as Sick Kids, Sunnybrook, Mt. Sinai and the Heart and Stroke Foundation. He has also led partnership efforts with the Ontario Ministry of Health, resulting in several important firsts for in-country and cross-border patient care. Mr. Kessel holds a Bachelor of Science in Marketing and Accounting from The Ohio State University. 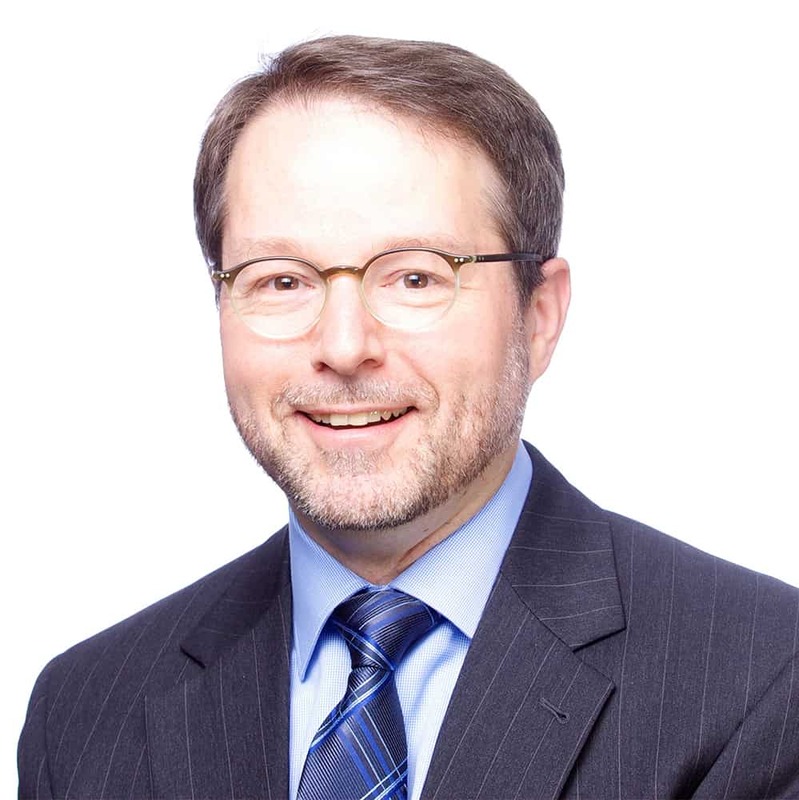 He received his CPA designation in 1995, and his MBA from Kellogg Business School at Northwestern University in 2005 with a focus on Marketing, Finance and Strategy. Joseph D. Quarin was CEO of Progressive Waste Solutions Ltd. until a $4.8 billion reverse merger announcement with Waste Connections Inc. in January 2016. During his tenure of 15+ years, Progressive’s executive drove up the company’s revenue from $100 million to $2 billion. Mr. Quarin was ranked #10 on the Financial Post’s Top 100 CEO Scorecard 2016, and named one of Canada’s Top 40 Under 40 in 2004. Mr. Quarin developed his finance and business management skills at Edgestone Capital Partners, KPMG, Deloitte & Arthur Andersen. Mr. Quarin holds an MBA (Dean’s Honour List) from the Ivey Business School at the University of Western Ontario, a Bachelor of Commerce from Queen’s University, and is a CPA.